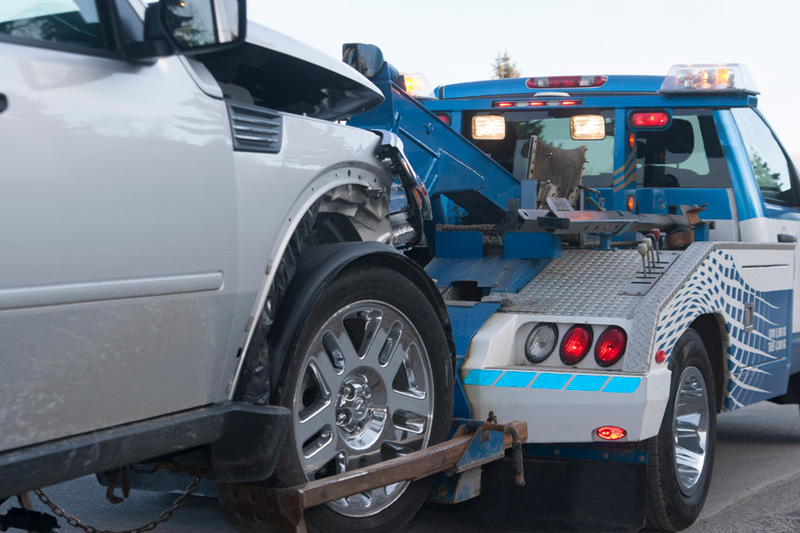 There are many factors to consider when you are in an auto accident in addition to your rights to file a claim for property damage or bodily injury. There are even more when a child is involved. 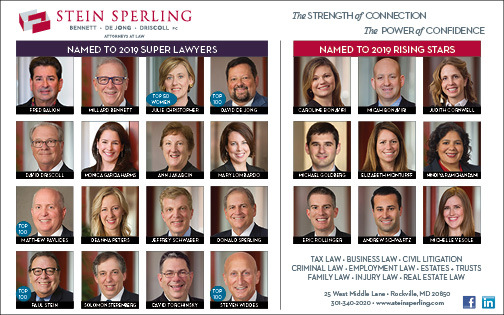 This article will discuss some of these factors, including reimbursement options for car seats, coverage for medical expenses, and the statute of limitations in Maryland. 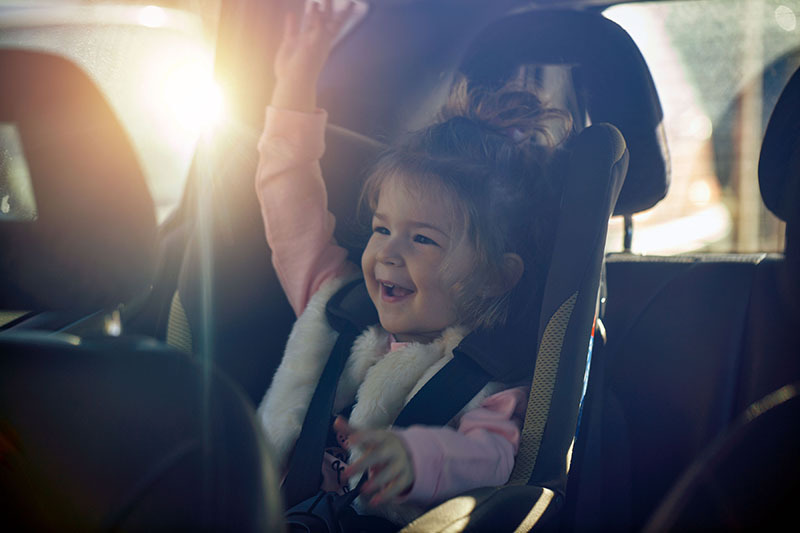 Following a collision, the at-fault insurance company (which may be your own insurance carrier if you have collision coverage) will reimburse you to replace your child’s car or booster seat as long as the car seat was in the impacted vehicle at the time of the collision, and regardless of whether the child was in the vehicle. The National Highway Transportation Safety Administration recommends replacing a car seat or booster seat after a moderate to severe crash. [i] The replacement car seat must be the same or similar in value as the one that was involved in the accident. Most insurance carriers will require a receipt for the new car seat, as well as either proof of purchase or a photo of the old car seat, to ensure they are similarly valued items, so make sure to keep these records. Another important benefit is Personal Injury Protection, or “PIP”. PIP is no-fault insurance coverage that is on your own policy that covers the cost of medical expenses that are reasonably related to the collision, and up to 85% of your lost wages. In Maryland, insurance companies are required to offer a minimum of $2,500 in PIP coverage. [ii] You may have elected to receive a higher amount on your policy up to, typically, $10,000. You can use PIP to pay a healthcare provider directly, to reimburse health insurance or to reimburse yourself for any deductibles paid out of pocket. Your insurance carrier may also offer Medical Payments (“Med Pay”) coverage, which would cover medical expenses as well if added to the policy (but note that Med Pay coverage is not required by law). An insured can waive PIP coverage for anyone 16 years of age and older, but PIP cannot be waived for minors 15 years of age and under. Minors under 15 will receive the minimum $2,500 even if the parent has waived PIP on the policy. In Maryland, you do not have to pay back the PIP you use. In addition, Maryland law explicitly prohibits insurance companies from raising their insurance rates for simply having made a PIP claim. Make sure to review your insurance policy Declarations Page to see what kind of coverage you have on your policy. If you have waived PIP on your policy, or only have the minimum amount, you should call your agent to discuss changing this at any time to make sure that you have an adequate means to pay for medical expenses in the event of an accident. Unlike adults who, in Maryland, have three years from the date of the accident to file a claim, a minor child has three years from the date that they turn 18 years of age to file a claim as a result of an accident in Maryland. This allows the parents and medical professionals to wait and see how a child heals, and whether there are any residual complications resulting from the accident. However, if a child fully recovers, it is not necessary to wait until the statute of limitations date to file a claim for personal injury on their behalf.